“Guardians of the Galaxy” actor Chris Pratt opened up about director James Gunn’s firing from the third movie in an interview with the Associated Press. Pratt said it’s a “complicated situation” for the cast because they love Gunn but also love playing the Guardians characters. He implied that he still hopes to see Gunn reinstated. “Guardians of the Galaxy” actor Chris Pratt is still reeling from director James Gunn’s firing from the third movie. 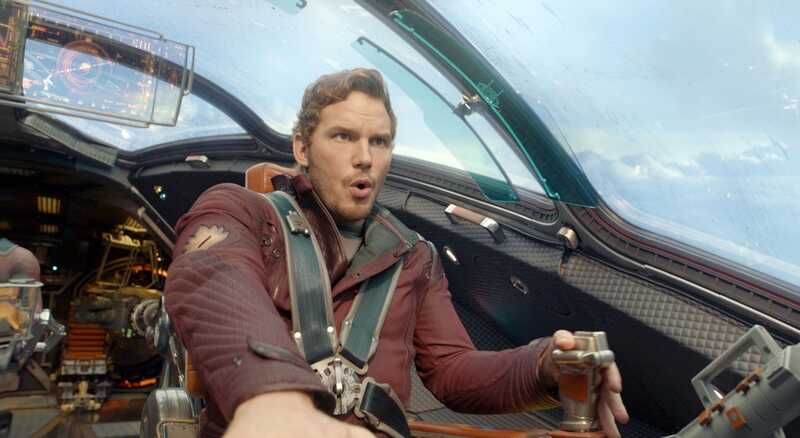 In an interview with The Associated Press, Pratt implied that he still hoped to see Gunn reinstated, but also said that it’s a “complicated situation” because the cast loves playing the Guardians characters. Disney fired Gunn from “Guardians of the Galaxy 3” last month after conservative personalities resurfaced offensive jokes Gunn had tweeted years ago. In the interview, Pratt – who has played Star-Lord in “Guardians of the Galaxy,” “Guardians of the Galaxy Vol. 2,” and “Avengers: Infinity War” – opened up about Gunn’s firing and said “it’s not an easy time” for the cast. Variety recently reported, based on anonymous sources, that Disney had no plans to rehire Gunn. But hope was sparked again when Deadline reported, also citing anonymous sources, that Marvel Studios was having backchannel conversations with Disney in an attempt to reach a compromise on bringing Gunn back. Gunn had finished the “Guardians 3” script and planned to start filming later this year before being fired. The movie is currently set to hit theatres in 2020.